What happens to the Palestinian novel after the national dispossession of the nakba, and how do Palestinian novelists respond to this massive crisis? This is the first study in English to chart the development of the Palestinian novel in exile and under occupation from 1948 onwards. By reading the novel in the context of the ebb and flow of Arab and Palestinian revolution, Bashir Abu-Manneh defines the links between aesthetics and politics. 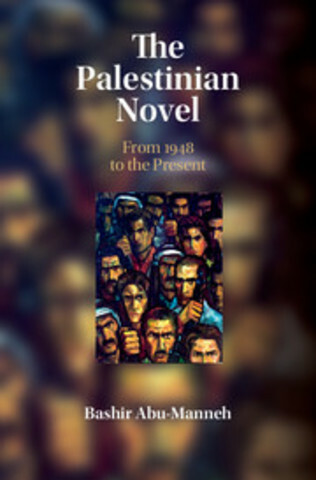 Combining historical analysis with textual readings of key novels by Jabra, Kanafani, Habiby, and Khalifeh, the chronicle of the Palestinian novel unfolds as one that articulates humanism, self-sacrifice as collective redemption, mutuality, and self-realization. Political challenge, hope, and possibility are followed by the decay of collective and individual agency. Genet's and Khoury's unrivalled literary homages to Palestinian revolt are also examined. By critically engaging with Lukács, Adorno, and postcolonial theory, questions of struggle and self-determination take centre stage.